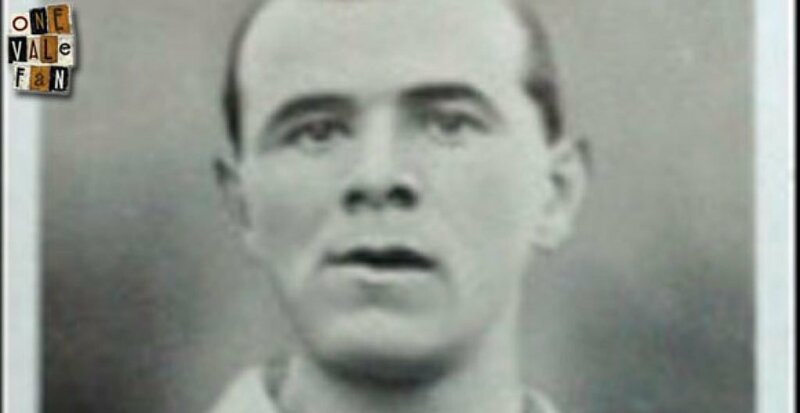 A forward, Aitken (often known as “George” rather than his real name “William) started his career at Queens Park. He served in World War One before he joined Rangers. His spell in Glasgow was a short one and he joined the then non-league Port Vale in 1919. When Vale were elected to the Football League in October 1919, the club had to pay Rangers for William and duly shelled out the princely sum of £500 for Aitken and Peter Pursell. It proved to be money well spent. A near ever-present, Aitken hit nine goals in his only season with the Valiants and was sold to Newcastle United for £1,500 – netting the Vale a tidy profit. 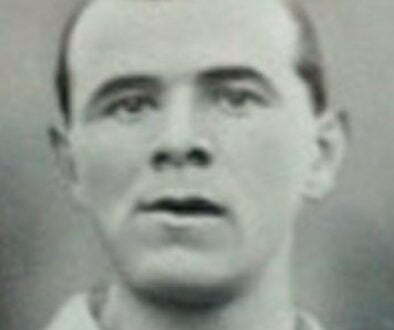 Aitken finished his league career in 1927 after a spell with Norwich City and signed for non-league Bideford Town. Then one of football’s oddest moves followed. Sadly for Aitken, his attempts to introduce Chapman’s tactics met with resistance from the Italian club’s players and he left after a year despite taking Juventus to a third-place finish in the league. But he still earns an important place in Juventus history as his tactics and training methods were taken up by future coaches. Indeed, the very next season, Juventus finished as league champions and many Italian journalists credit Aitken with playing a major part in progressing Juventus and making the club more professional. Aitken wasn’t done with his European adventure. He began playing and coaching football in France, making appearances for AS Cannes, Stade de Reims and FC Antibes. At Cannes he a member of the team won the Coupe de France final in 1932. He retired from playing in time for World War Two where he worked for Vickers-Armstrong and he later coached in Belgium and Norway.He sadly passed away in August 1973 aged 79. His niece told the Scottish Daily Record: “My Uncle Billy is a legend in Italy. Uncle Billy was a quiet man who never spoke much about his football achievements or his time with Juventus. He wasn’t a boastful man.